Capt. Stan's Deep Sea Chronicles: Can’t Get Enough Fishing? 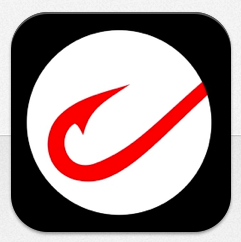 Try These Fishing Apps!